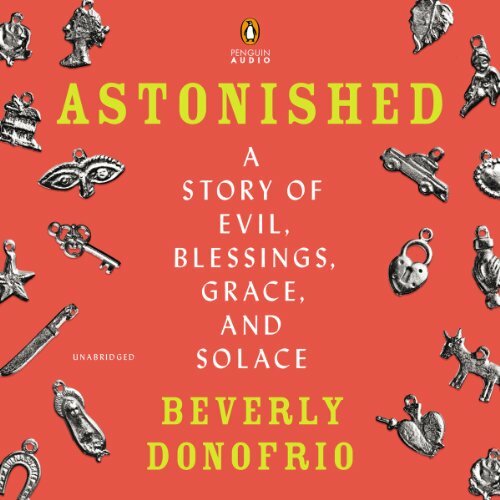 Showing results by author "Beverly Donofrio"
Beverly Donofrio had already lived two lives, first as a scrappy young mother on the streets of the East Village and later as the best-selling author of Riding in Cars with Boys. By the time she reached her 50s, she thought she had seen it all. Now, even though she was living in a vibrant, picturesque Mexican town, where she practiced yoga, drank margaritas in her backyard, and took salsa lessons, she felt lost and was searching for monasteries to visit. Entering her 40th year, Beverly Donofrio, a "lapsed Catholic," inexplicably begins collecting Virgin Mary memorabilia at yard sales. Soon, immersing herself in a spiritual quest, she makes a pilgrimage to the holy city of Medjugorje. There, she learns that Mary comes into a person’s life only when pride steps out and receives a bonus: hope. 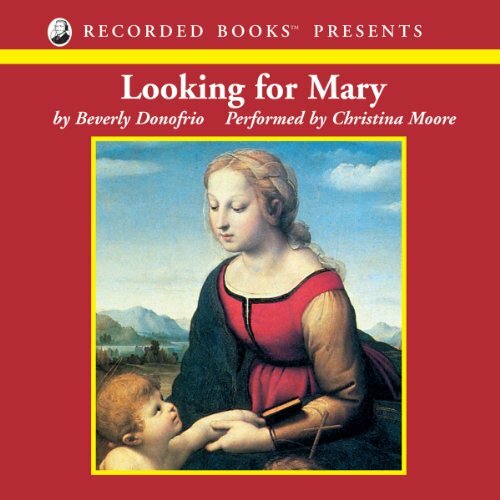 In Looking for Mary, Donofrio offers the universal story about a woman who--in a quest for the Blessed Mother--finds herself.